Are you worried about the financial challenges your future might hold? Will you have sufficient resources for the rest of your life? 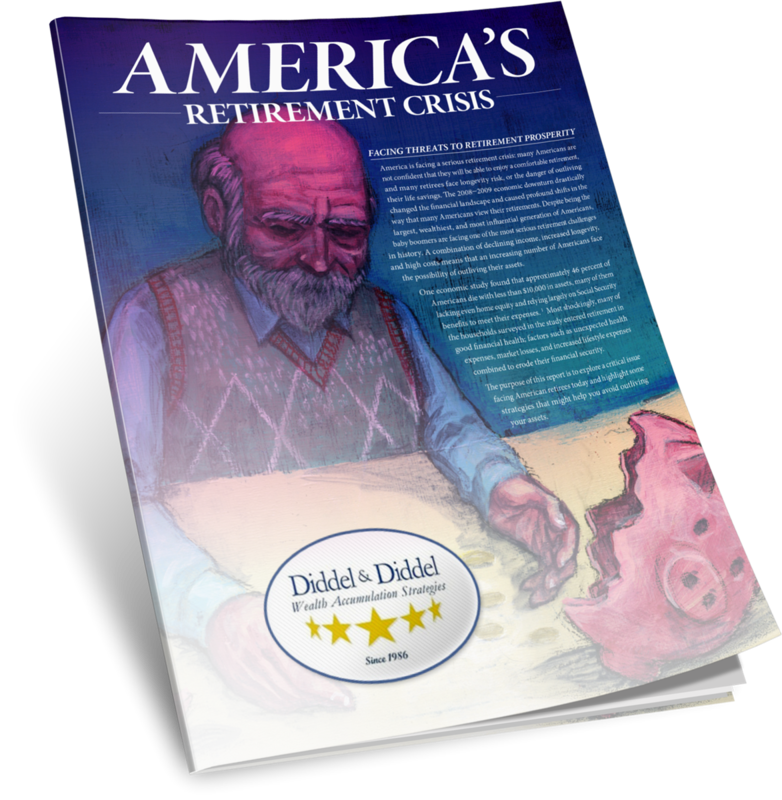 Are you still financially insecure and worried about retirement? The Diddel & Diddel team can help! We recognize the challenges you are facing and understand what may need to be done to help. Our experienced coaching team is qualified and licensed to outline potential avenues for you in order to customize a plan that may fit your needs. We will explain viable choices and help you decide which may be the best course of action for you. Our custom tailored strategies are designed to help you use your retirement resources in a tax-effective way. At Diddel & Diddel, we believe that every person is unique. We know that retirement can be worrisome and stressful, and that is why we customize our plans to you. We can help you accurately and adequately receive benefits from various sources like your 401k, IRA, and Social Security at times relevant to your unique situation. 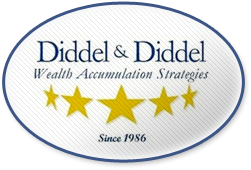 Our goal at Diddel & Diddel is to provide the information necessary so that you can make the best decision for you. Are you worried about who might take care of you if you cannot take care of yourself once you are retired? You aren’t alone! That is why we want to show you possible solutions and introduce you to the concepts of Long Term Care Planning, Legacy Planning, and Tax Effective retirement income. We aren’t saying that it is going to be easy, but we are saying that we’re here to share in your concerns, and guide you through the process. We are in the business of serving you, our clients. Because some types of financial action often have tax consequences, we believe it’s not what you make, it’s what you keep. Through our strategic actions, we can show you optimal ways to accomplish just that, with the potential to keep the money you have worked so hard for.